Increased anaerobic power - for more forceful jump take -offs, jump combinations and increased stroking force and speed. FUN Environment- Certified coolest coaches in town w/ the best music and best sessions to take your on ice performance to the next level! 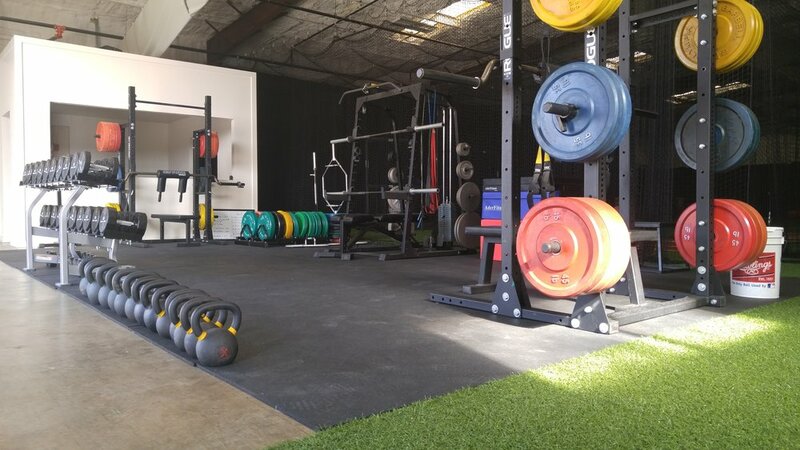 Each Athlete will receive a Functional Movement Screen, Overhead athlete assessment, Documented Performance testing, Arm Care program, Mobility Routine and personal goal setting session. This program was built to help coaches at all levels improve their teams speed and power. These 45 min sessions can be attached to the beginning or end of your teams practice or performed as a session alone.